Just a couple of hours ago, we shared the stock wallpapers from the Gionee Elife E6 and now we are back again with another set of beautiful wallpapers from another device, namely the Vivo X5 Max, a high-end smartphone from the Chinese OEM Lenovo (the same company that now owns Motorola Mobility). Measuring in at just 4.75mm in thickness, the Vivo X5 Max was advertised as being the world’s slimmest phone at the time of its launch. Under the slim hood, the device houses powerful hardware including 5.5-inch 1080p Super AMOLED display, Qualcomm Snapdragon 615 64-bit octa-core processor, Adreno 405 GPU, 2GB RAM, and 16GB internal storage and an external card slot, 13MP rear and 5MP front camera, 2000mAh battery and so on. 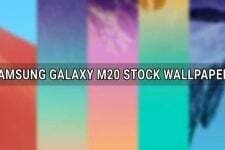 Personally, I don’t even dream of spending bucks on any of the Chinese brands but when it comes to the stock wallpapers from those devices, I do like them and share here with you all too. The Vivo X5 Max comes with 30 stunning wallpapers. 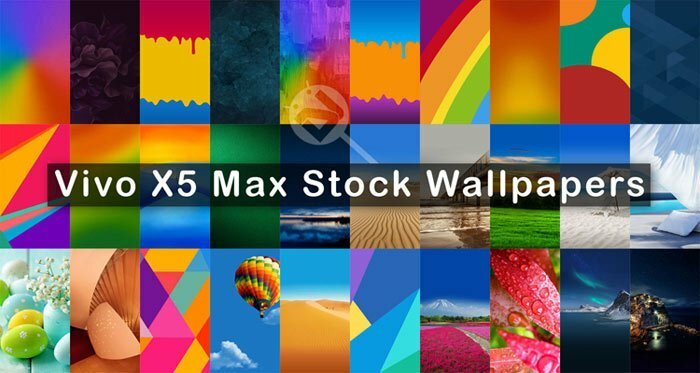 Of course, some of them are not new as we have already seen them on some older Lenovo phones but about 10 out of 30 wallpapers from the X5 Max are new. 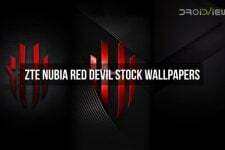 The resolution of these wallpapers is 1080 x 1920 px and all of them are in portrait style. We have featured all 30 wallpapers from the device in our preview image. If you like them, just click the download link below to grab them in a single zip. For more wallpapers, jump to our Wallpapers Section.